Last week, we reviewed how CRISPR works and its potential to revolutionize genetic therapies. Here we look at how scientists have started using this technology to develop new diagnostics. Media attention has been focusing almost exclusively on how scientists use CRISPR to edit DNA. 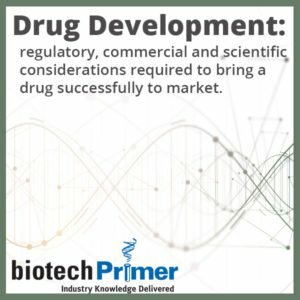 But as you read last week, the biotech industry has begun to turn its attention to new bacterial enzymes that work with guide RNAs to target specific regions of the genome. SHERLOCK: The RNA Game is Afoot! The Broad Institute (Cambridge, MA) has developed a Cas13-based diagnostic consisting of a Cas13/guide RNA combo that targets virus-associated sequences. Some of the world’s most dangerous viruses, including Zika and HIV, have RNA-based genomes. If a sample contains a targeted sequence, Cas13 homes in on it and cuts it. Easy peasy, right? But how do diagnosticians know if the enzyme has done its job? 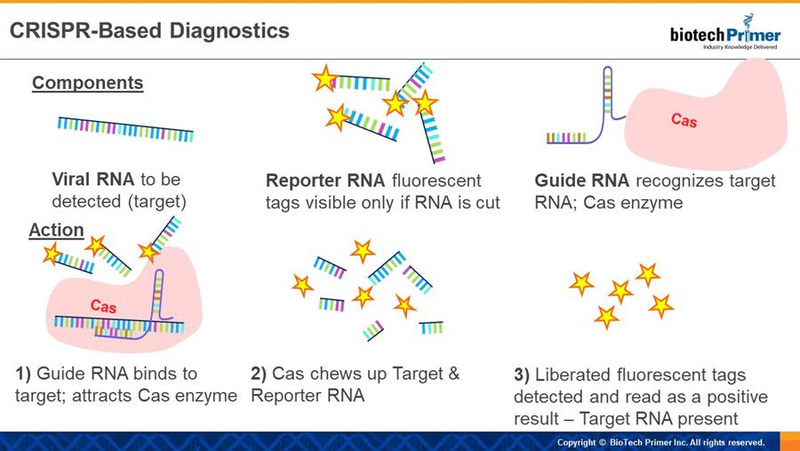 Short answer: reporter RNA comes with a label that can glow! A label? No, not paper. Molecular—the reporter RNA releases and activates a fluorescent tag only if and when the viral sequence has been cut. That is– only if the Cas13 enzyme finds its target and is activated. The Broad team calls the new diagnostic “Specific High-sensitivity Enzymatic Reporter unLOCKing” – SHERLOCK. The test has been adapted for use as a “lateral flow assay” –similar to an at-home pregnancy test. Think First Response for Zika. UC Berkeley scientists have developed a similar tool: DETECTR. This diagnostic, DNA Endonuclease Targeted CRISPR TransReporter, works with another Cas enzyme, CAS12a. This enzyme cuts a specific DNA sequence with the help of guide RNA. Like Cas13, it then goes nuclear, attacking nearby DNA sequences. In this case, the destruction includes fluorescently-labeled DNA reporter segments. The Berkeley team has demonstrated DETECTR’s ability to identify the human papillomavirus (HPV) in a patient blood sample. DETECTR should also be able to detect cancer and other disease-associated mutations in a patient DNA sample. 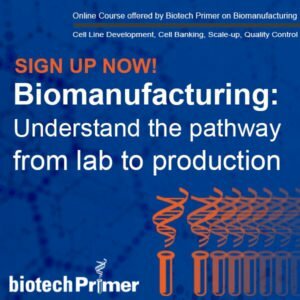 Last month, San Francisco-based Mammoth Biosciences was launched to commercialize the development of this exciting new diagnostic platform. 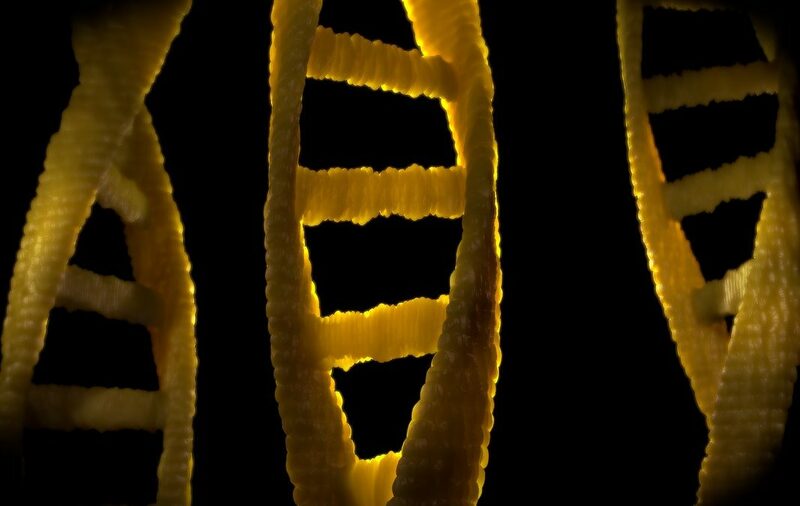 CRISPR-based diagnostics promise extreme sensitivity – both the ability to detect vanishingly small amounts of DNA or RNA–and specificity–detection based on a specific gene sequence. This potent combination of attributes lays the groundwork for finding infectious diseases and cancers faster.